​Like, oh my gosh! The ’80s are totally back and Nintendo is totally embracing them with the Nov. 11 launch of the Nintendo Entertainment System: NES Classic Edition system, which includes 30 classic NES games such as Super Mario Bros., Metroid, Donkey Kong, The Legend of Zelda, Kirby’s Adventure and PAC-MAN. But it’s not just the launch of this awesome console that’ll crimp your hair and tight roll your jeans. On the night of Nov. 10, fans who visit the Nintendo NY store in Rockefeller Plaza will have a blast in the past with an ’80s-themed launch event. On launch weekend (Nov. 11-13), Nintendo is also bringing back its righteously nostalgic Power Line for three days only. On Nov. 10 and Nov. 11, its social media channels will go completely retro to a time when “social media” involved trading passwords and game tips on the school bus. Are you ready to go back in time? Grab your neon sunglasses and jelly bracelets. Things are about to get radical. To kick off the launch, Nintendo will host a “Remembering #NESterday” social media takeover starting on Nov. 10. By using the #NESterday hashtag, Nintendo fans will be encouraged to share fond Nintendo gaming memories and even present-day photos with their old NES consoles. Some of these photos will be shared on Nintendo’s social media channels, and people will also be able to participate in a Twitter sweepstakes that will be just as tubular as you might expect. On the night before the launch (Nov. 10) starting at 9 p.m. ET, Nintendo invites you (and anyone who wants to party like it’s 1985) to the Nintendo NY store for an ’80s-themed NES Classic Edition event. The first 250 visitors can play classic NES games, participate in a costume contest dressed as their favorite Nintendo characters or ’80s icons, and show off their NES knowledge in the ultimate retro Nintendo game show. When the clock ticks over to midnight on Nov. 11, the one-handed gloves come off and the NES Classic Edition will be available to purchase, while supplies last. While playing one of the 30 great NES games included on the NES Classic Edition during the weekend following the Friday launch, you might find yourself puzzled by some of the more challenging games. (“How do I find the first Warp Whistle in Super Mario Bros. 3?” you might ask yourself.) If your memories of the original games fail you, no need to fret. You can just call the Power Line, which will return and run from Nov. 11 to Nov. 13, between the hours of 6 a.m. to 7 p.m. PT each day. The original Power Line was a beloved service in the ’80s that connected fans to Nintendo Game Play Counselors who offered helpful tips and tricks. In this fully automated version, you can use your real-life phone (bonus points if it has a cord!) to dial (425) 885-7529 to hear recorded tips for several games, plus behind-the-scenes stories from original Nintendo Game Play Counselors. You never know what you might learn! With 30 great NES games, a replica of the original NES controller, three display modes (including one that makes your fancy hi-def display look like a retro tube TV) and Suspend Points for easy on-the-spot saving, the Nintendo Entertainment System: NES Classic Edition is a great value at a suggested retail price of only £49.99. The stocking-sized console launches on Nov. 11. 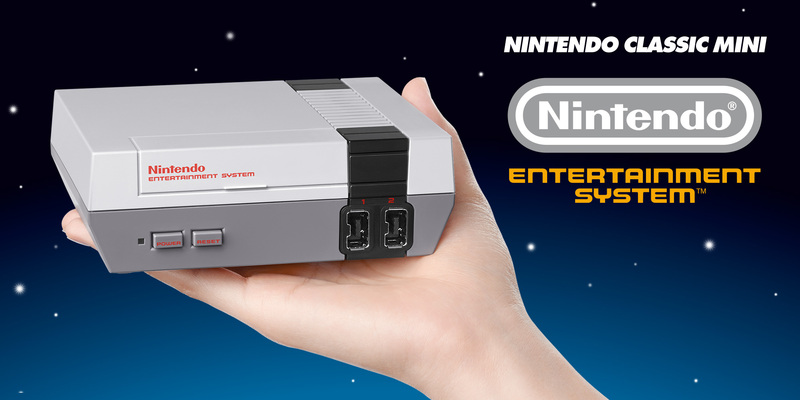 For more information about the Nintendo Entertainment System: NES Classic Edition, visit http://www.nintendo.com/nes-classic . The Nintendo Entertainment System: NES Classic Edition console, anticipated to be one of the hottest gifts this holiday season, launches on Nov. 11 at a suggested retail price of only $59.99. The system includes 30 classic NES games like Super Mario Bros. 3, Metroid and The Legend of Zelda, plus a replica of the original NES controller that can also be used with NES Virtual Console games on the Wii or Wii U systems. And the games look sharper than ever using the included HDMI cable. Whether you have fond NES memories or want to introduce yourself and your kids to the video games that made Nintendo a household name, you’ll love the compact and attractive console. The hub of the NES Classic Edition is the HOME Menu, which can be used to access all 30 of the classic NES games. From here, you can adjust various settings or just dive into a game and start playing. To help locate games quickly and easily, you can press the Select button to sort by title, two-player games, recently played games, number of times played, release date and publisher. To make sure every Goomba stomp looks as authentic as possible, all games can be played in three display modes. With the CRT filter, a scan-line effect is added to the screen to give everything that oh-so-retro look and feel. 4:3 is a sharp, clean look that adheres to the original aspect ratio used by the NES. And when playing in Pixel Perfect mode, every pixel is shown as a perfect square, providing the most accurate representation of the games as they were originally designed. Retro gaming is defined in part by the search for save spots and the need to enter long passwords, but in practice, those tasks can definitely be a little … um … time consuming. While all aspects of the original 30 NES games are intact, Suspend Points have been added to streamline the experience of playing them. At any point during gameplay, simply press the console’s Reset button to return to the HOME Menu and save a Suspend Point that will let you pick up right where you left off. Up to four Suspend Points can be saved per game, so you can track the progress of multiple players or file away your favorite moments. This is great news for parents, as their kids won’t be able to use the “I’ll be there when I get to the next save point!” excuse any more when dinner is ready. In a nice touch of physical meets digital, each of the game’s original manuals can be viewed online, opening a window to the glory days of unboxing an NES game and leafing through its beautifully illustrated booklet. All you have to do now is scan a QR Code from the HOME Menu to pull up the entire manual on your smart device or access the provided website to view the manual in all its nostalgic glory on your computer. 8 BIT MUSIC POWER is the one and only chiptune album for the NES and it’s available from today on Play-Asia.com. This cartridge features retro 8 bit chip tunes meant to be played on the beloved machine of yesteryear. Only a thousand copies of this hot fire mixtape has been released and we’re pretty sure that this cartridge will become one of the rarest gems for in a very short time! 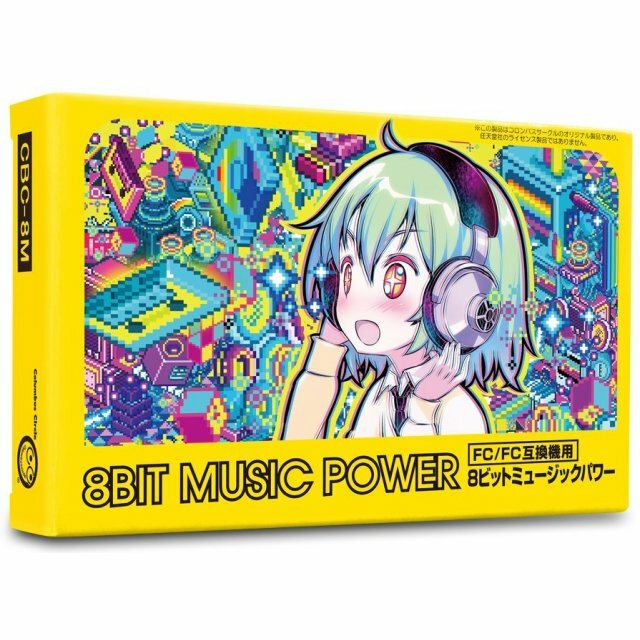 The team featured in 8 Bit Music Power includes talents like Yuriko Keino (Xevious, Pac-Land), Takeaki Kunimoto (Star Soldier, Ninja Hattori-kun), Masahiro Kajihara (Trigger Heart Exelica, Princess Maker) and many others. As well, all the nostalgic pixel art is created by Hiroshi Ono (Pac-Land, Bahamut Lagoon, Final Fantasy Tactics). This cartridge will push the RP2A03 sound processor to its limit, is your NES ready for it? 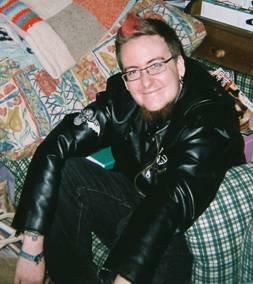 The Train2Game student who won the DFS home set up competition is Luke Marchese from Stoke on Trent. Luke was chosen as the winner of the competition as he is clearly an avid gamer. 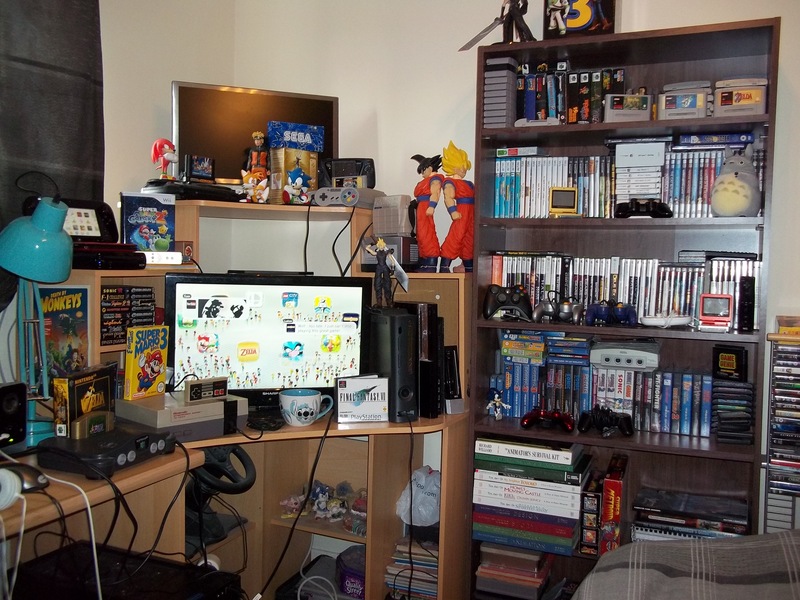 In his entry picture we can see: Xbox 360, Nintendo Wii, Game Cube, SNES, Dreamcast, Wii U, N64, PS3, Megadrive, a NES, A gamegear, three monitors and countless games. He also has Sonic figurines and loads of games memorabilia. Train2Game would like to wish Luke a big congratulations and we hope you enjoy your £50 Amazon voucher. Thank you as well to all the other entrants, you all have great gaming set ups! You can view a gallery of the other entrants below. Nintendo President Satoru Iwata unleashed Wii U news in an instalment of Nintendo Direct today as he outlined Nintendo’s future plans for the console. Iwata revealed how the Wii U launch line-up will be bolstered by a long list of top game franchises headed for the new console. These are games that long-time players and newcomers alike will love to play, and everyone will be experiencing them in new ways, thanks to the integrated second-screen experiences enabled by the Wii U GamePad controller. To view the Nintendo Direct in its entirety, visit http://nintendo.co.uk/nintendodirect. Super Mario is on His Way: The Nintendo EAD Tokyo Software Development team that created Super Mario games such asSuper Mario Galaxy for Wii and Super Mario 3D Land for Nintendo 3DS is working on a new 3D Mario action game for Wii U. The game is scheduled to be playable at this year’s E3. Racing Ahead! : Nintendo is also working on a new installment of the hit Mario Kart franchise. This game is also planned to be playable at E3. RPG Mash-up: Nintendo has begun many collaborations with outside development partners to bring the best franchises and experiences to Wii U. In one such partnership, Nintendo and Atlus are working on a collaboration that features the Fire Emblem and Shin-Megami Tensei franchises. A video trailer for the game was shown in the Nintendo Direct. A New Game from Monolith Soft: Tetsuya Takahashi and the team at Monolith Soft that worked on Xenoblade Chronicles for Wii are working on a new game. A video trailer for the game was shown in the Nintendo Direct. 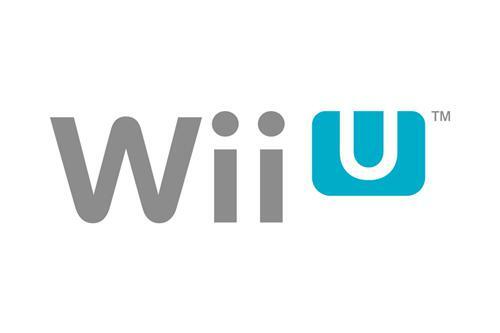 Virtual Console for Wii U: A spring system update will add Virtual Console software to Nintendo eShop on Wii U. 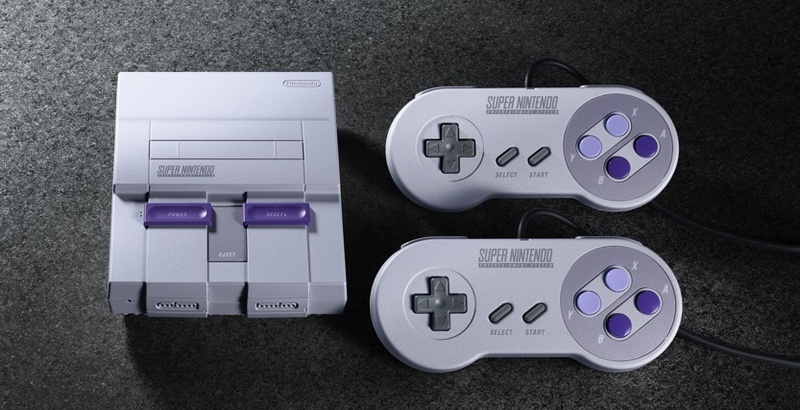 The service will launch right after the spring update and will include a selection of NES and Super NES games, with Game Boy Advance games to be added in the future. The prices for NES and Super NES Virtual Console games for Wii U will be the same as they were for the Virtual Console on Wii. People who have already purchased the Wii version of a certain NES or Super NES Virtual Console game and transferred it to their Wii U console can buy the enhanced Wii U version of the same game for the reduced price of £0.99 for NES games and £1.49 for Super NES games. Classic Games for 30 Pence To celebrate the 30th anniversary of the release of the Famicom in Japan (which was known as the NES in Europe), Nintendo is making one NES or Super NES game available each month now through to July at the anniversary price of just £0.30. Each game will be available at that price for 30 days, and the first is the NES game Balloon Fight, which is now available in the Nintendo eShop for Wii U.